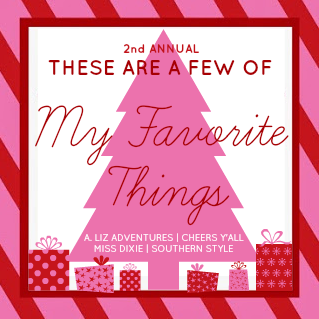 I'm a little tardy to the party on this one, but I wanted to link up with April, Elise, Katie and Zelle for the "My Favorite Things" link-up! 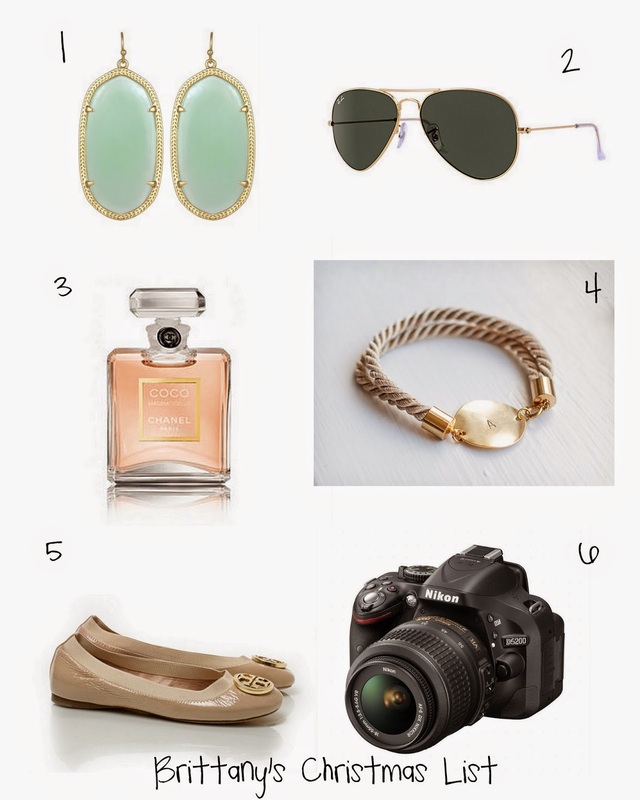 Those TB flats are on my list too! :) And you will love your DSLR, it's the best!